Making Tax Digital is a revolutionary step by HMRC and Accountants have no choice but to embrace Making Tax Digital either voluntarily or by compulsion when HMRC reviews it again. This requires Accountants to shift their Paradigm and further shed old habits and embrace digital habits. As discussed in the previous blog, accountants can embrace Making Tax Digital 5 Steps. 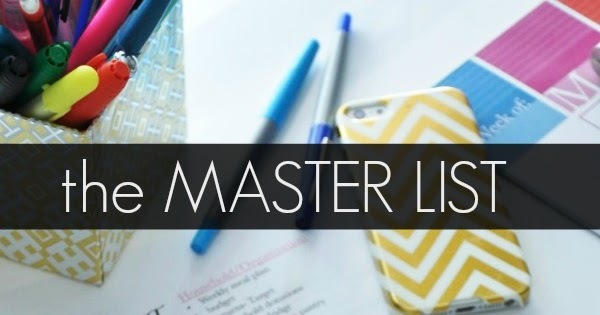 In this blog we will look at the first step: To make Master Client List. Click here to download the Master Client List template. Corient helps, manages the accounting department of the business houses by providing Book Keeping, Payroll and other services on a real time basis on various softwares including Xero, SageOne, Quickbooks, Freeagent, Kashflow, XeroWorkpapers. Our accounting services help businesses to take the right decision and ensure their growththrough accurate and timely financial data.